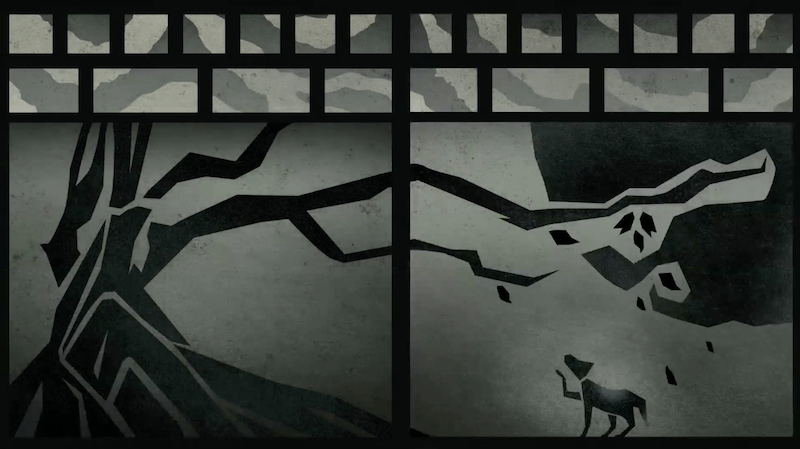 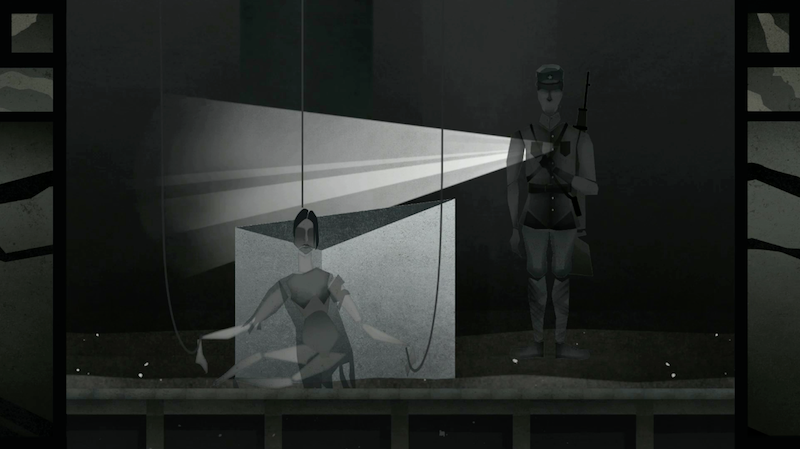 Whispers From The Strawdog is an interactive branching narrative experience that is presented as a puppet theater depicting the Japanese occupation of East Asia. 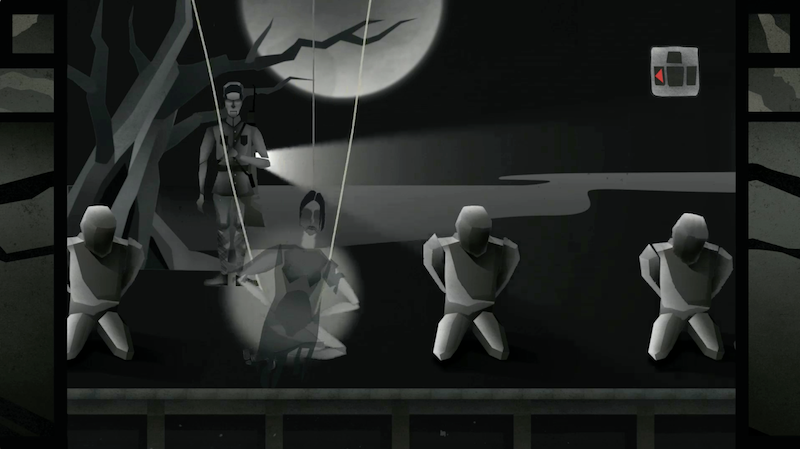 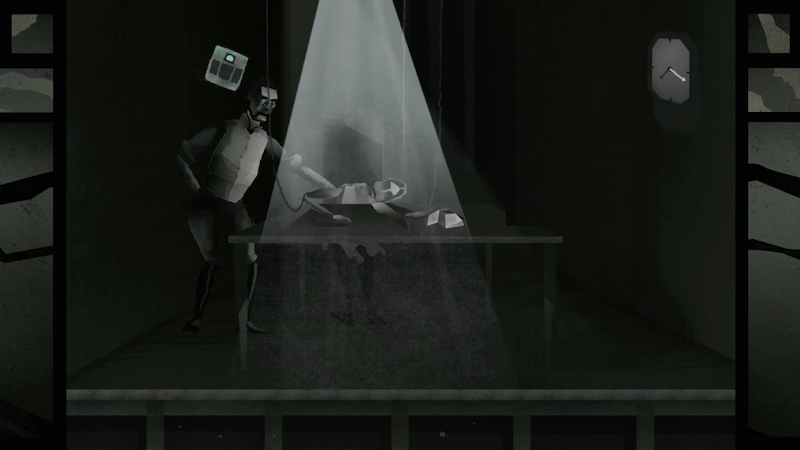 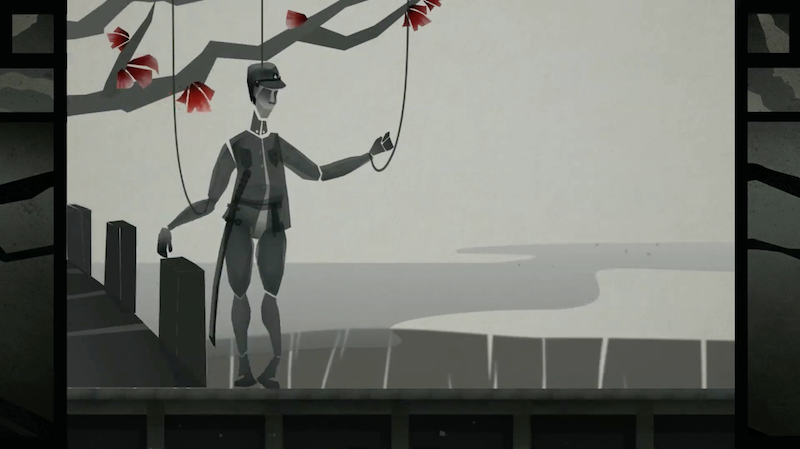 The player is given control over two marionettes, the guard and the prisoner, to play out their struggles and impact their stories to create a narrative of the player's choosing. 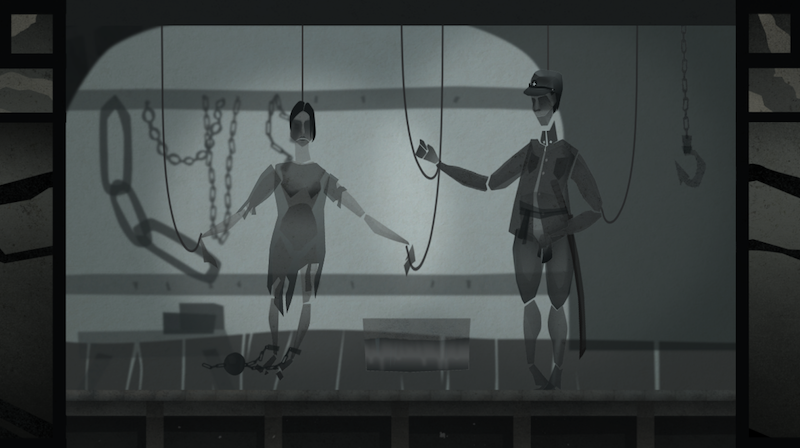 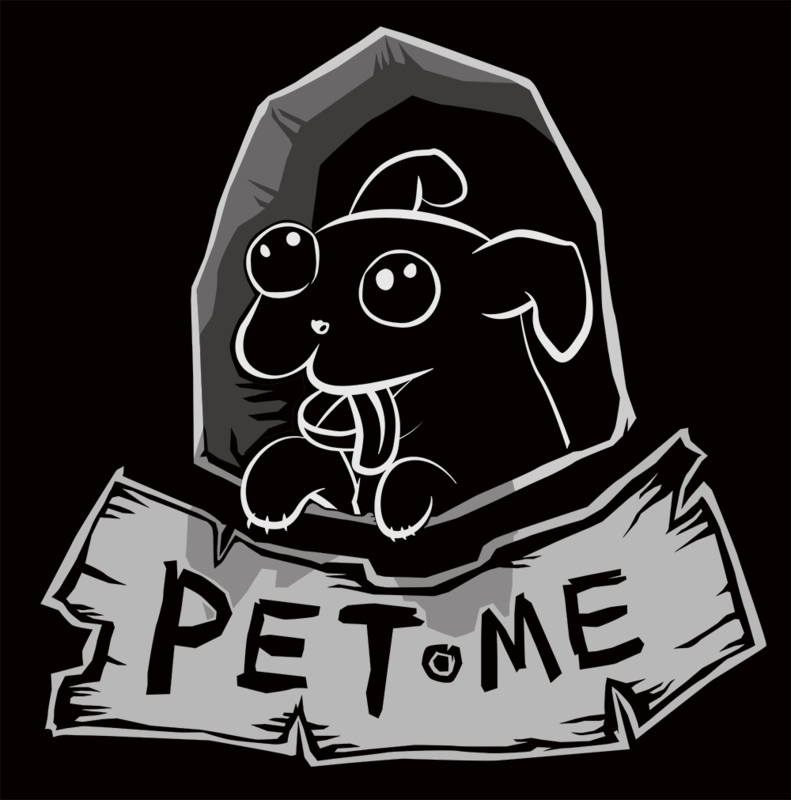 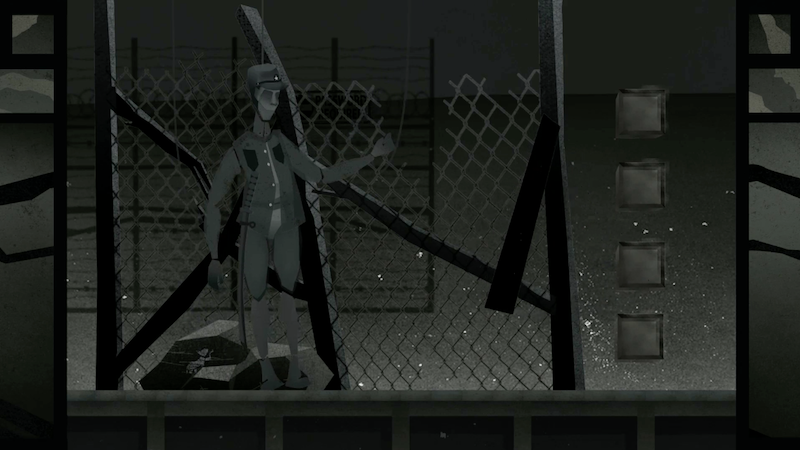 Intended for multiple playthroughs, the game is designed to have the player gradually uncover the truth behind the prison and the fate's of its inhabitants by reenacting possible scenarios.